Graham Smith, former chief financial officer at Salesforce (NYSE: CRM), has been named chairman of the board of directors of data management software vendor Splunk (Nasdaq: SPLK). Smith has served as a board member at Splunk over the past eight years, the company said Monday. 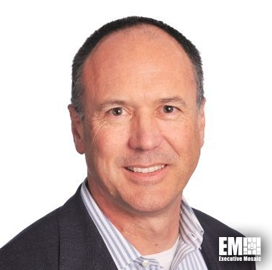 He previously held finance leadership roles at Advent Software, Vitria Technology, Nuance Communications and Oracle (ORCL). 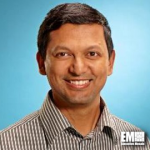 In the same announcement, Splunk said two-decade technology industry veteran Sri Viswanath will serve on its board. He is currently the chief technology officer at Atlassian and previously held positions at Groupon, VMware (VMW), Sun Microsystems, Siemens and Ning. Godfrey Sullivan and Thomas Neustaetter will formally step down from Splunk’s board after the company holds its meeting in June.